An RFP deliverable must always be dressed to impress. The whole branded package should be presentable, as well as engaging. The true wow factor comes through in the way we communicate with our prospects…through RFP responses. There are a multitude of content resources that exist for sales and marketing purposes, but rarely do they include guidelines for RFP responders. Whether you are a proposal manager or a marketing manager overseeing content during the RFP response process, you likely turn to these content resources to cherry-pick semi-relevant best practices. Ready to go beyond “better” to develop the best RFP responses? 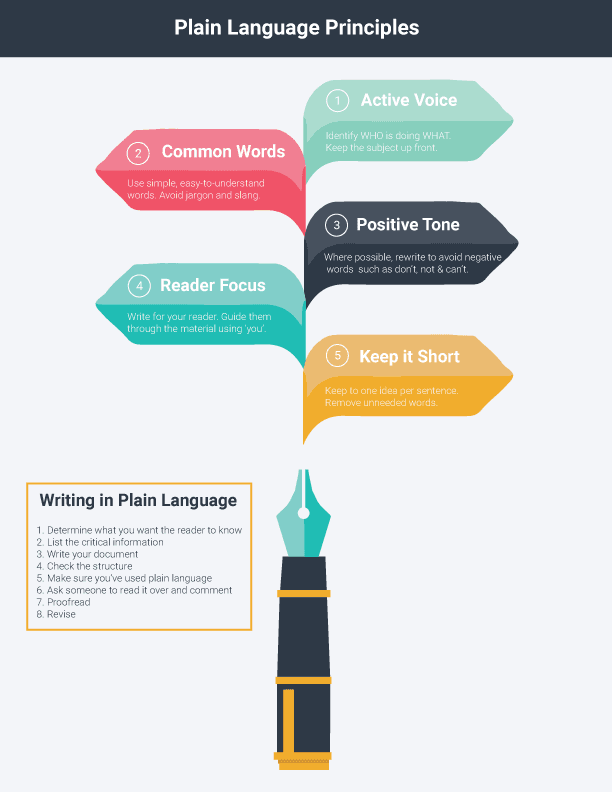 If so, here are some simple messaging rules you can follow on your next RFP to ensure your branded voice is consistent and compelling. The point of an RFP response is to win new business. We all know this when we’re spending countless hours as a team enduring the submission process for tens or hundreds of RFPs every year. Did you know? 51% of organizations respond to more than 50 RFPs annually. Landing the deal will only happen when your submission is better than your competitors. Shortcuts won’t produce quality responses. Yet cutting corners happens habitually for organizations who tend to rush through the RFP response process due to lack of time and resources. Your RFP content must resonate with the issuer—and, also make sense. For technical questions, you will call upon your product or solution team members to contribute their expertise. It’s up to you to find ways to maintain the integrity of their content, while making it more accessible for the person reading these RFP responses. While general content best practices will certainly help take your RFP deliverable across the finish line, they won’t necessarily help you medal. Winning just any medal isn’t good enough when you’re racing against similar companies. If you’re prepared to go for the gold, consider these RFP response messaging guidelines as a way of training for your next submission. 1. Avoid overused words and phrases. Some things can’t be helped when they relate specifically to your product or service. 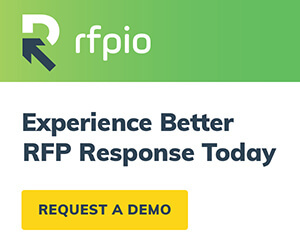 Since we are an RFP software company, you can imagine the word “RFP” comes up plenty of times in our own RFP responses (guilty, we just used it three times in this sentence). Repetitive words and phrases have a way of annoying the reader—which you obviously want to avoid with a potential client. So, it’s your job to find creative ways of spinning your messaging to keep the content experience fluid. Thesaurus.com and Related Words are trusty tools that will help you brainstorm alternatives for some of your favorite overused words and phrases. Sometimes RFP responses contain language that is technical by nature, and can only be communicated a certain way. Other times we’re weaving blah-blah adjectives into our content that reek of jargon. The goal with RFP responses is to speak the language of business without sounding like a business book. Opt for plain language over jargon whenever possible. Saying “use” instead of “leverage” sounds more human. Where you have to use jargons, use (don’t “leverage”) the most current versions of those words. Replace “intelligent” with “AI” or “machine learning.” Rather than claiming that your company is “innovative,” demonstrate how you innovate in your RFP responses. 3. Speak the RFP issuer’s language. “Know your audience” is one of the most relevant practices we can borrow from content marketing. With RFP responses, that audience is the issuer. What are their challenges and aspirations? Your RFP should address the issuer’s needs in words that speak directly to them. Use language that is consistent with the requestor’s language and avoid your internal terminology wherever there is a conflict or difference. Repurposing historic RFP responses is an acceptable strategy, as long as you’re tailoring them for each prospect. 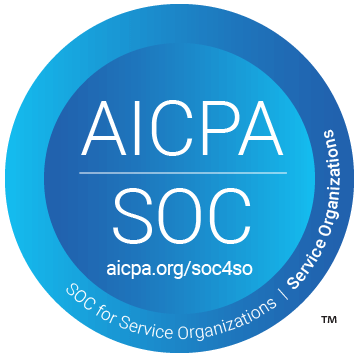 Above all, follow the issuer’s requirements closely so you don’t disqualify your organization. 4. Don’t bury the numbers. While the words you choose for your RFP responses are critical to your organization’s win potential, so are the numbers. Sadly, oftentimes the most impactful data responders share is buried in the middle of wordy paragraphs. Where numbers and quantities are expected, make sure they stand out. Bulleted lists are a great way to feature this data so the issuer can easily scan and consume. Visual graphics are another method for highlighting numbers and breaking up some of the monotony of RFP content. 5. Be informative and concise. The best RFPs strike a winning balance by providing in-depth RFP responses that get right to the point. This is your organization’s opportunity to shine, so use all of the available content real estate to share your message. Rather than simply saying “yes, no, or N/A,” give more to bolster your RFP response. …but, not too much more. Being concise is just as important. You don’t want to bore the issuer, you want to keep them entertained. If you come across a lengthy RFP response during the review process, find ways to chop without remorse. Repetition is probably the content culprit, so start there. Let’s say your company is headquartered in California. Is your prospect on the East Coast? When answering a question about customer support hours, respond in Eastern Time. Is your prospect in Germany? When answering a question about pricing, respond in Euros. These details are yet another way to incorporate personalization into your RFP responses. This last rule is one that absolutely must be followed, dear RFP responder. It’s easy to skip over this important step when you’re trying to submit the deliverable before the deadline. Allow yourself some time during the RFP process to have a proper review cycle. RFP responses are just like any other content. A fresh set of eyes or a different perspective will only strengthen your deliverable. Since so much is riding on the quality of your RFP responses, you want to submit the best version possible that is both grammatically sound and impactful. You know just how important delivering high-quality RFP responses is for the ultimate success of your organization. As much as you would like to spend lots of time tweaking and polishing content until it’s perfect, that isn’t usually the reality when you have other priorities to tend to. With technology like RFP software, you have the power to automate much of the RFP response process. A good RFP content management system like RFPIO allows you to draw from quality content that is curated and readily available. The quality of your RFP responses remains high—even when you have limited time, even when you’re under pressure to submit your RFP deliverable. Manage – A centralized RFP content library corrals historic responses in one platform, versus spreadsheets, Google folders, emails, email folders…and the list goes on. Review – Assigning reviewers in the optimal order ensures that each response is positioned for accuracy from SMEs, then signed off quickly for final approval. Audit – To keep the best RFP responses accessible for your team, automatic reminders alert you when it’s time to clean up the content library at your preferred cadence. Finalize – The final deliverable is polished and consistent, with a smooth export process back into the original format or a branded custom template. After your SMEs contribute their expertise, the magic truly happens during the buff and polish of your deliverable. 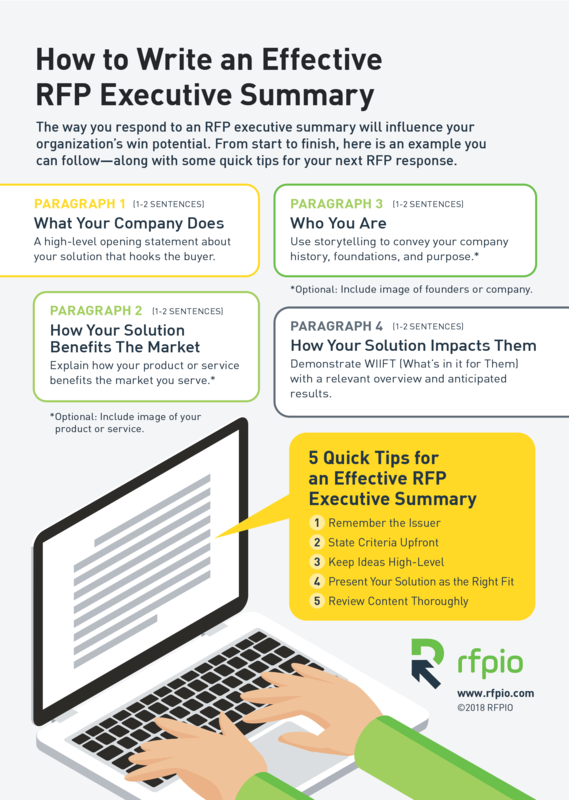 The next time you’re reviewing an RFP, follow these RFP response messaging guidelines to increase chances of success with your future clients.